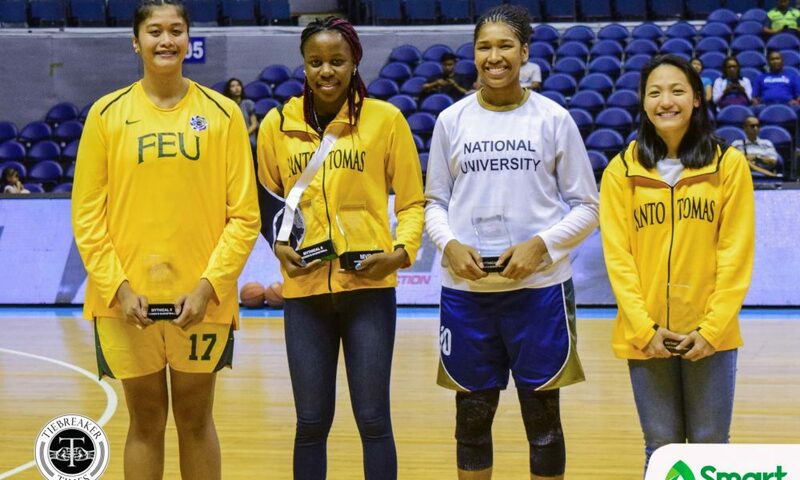 For the first time in the UAAP Seniors Basketball division, both the Men’s and Women’s Most Valuable Players are foreign student-athletes. 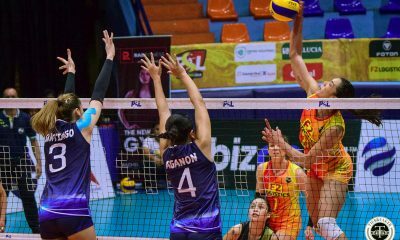 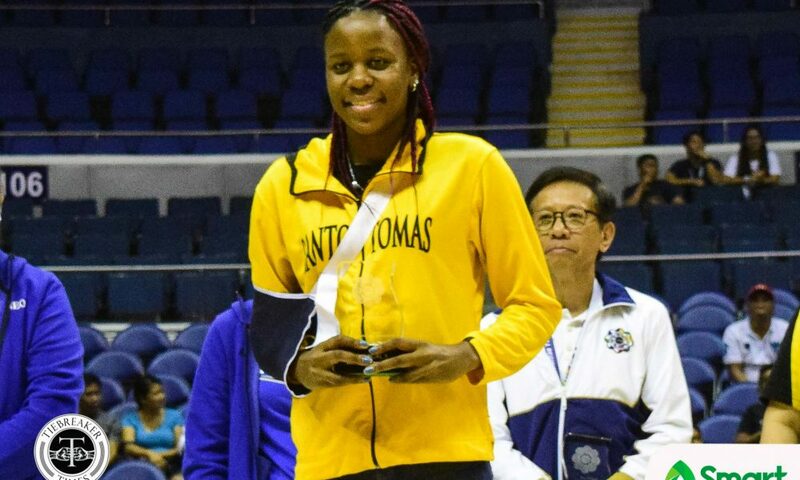 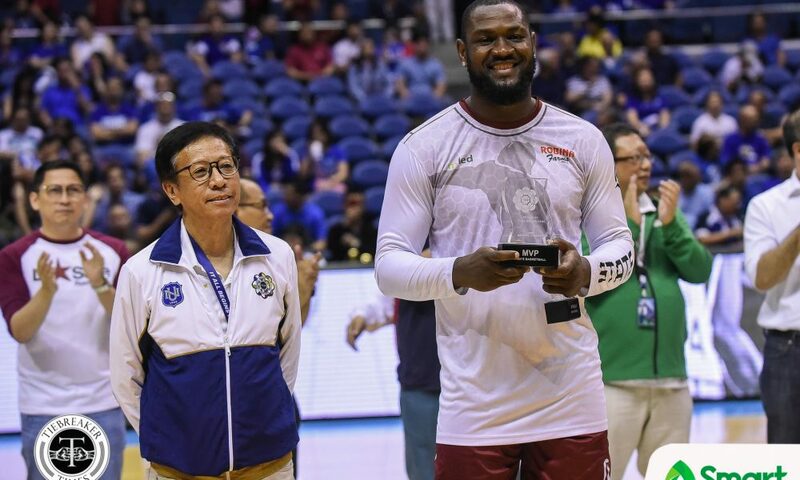 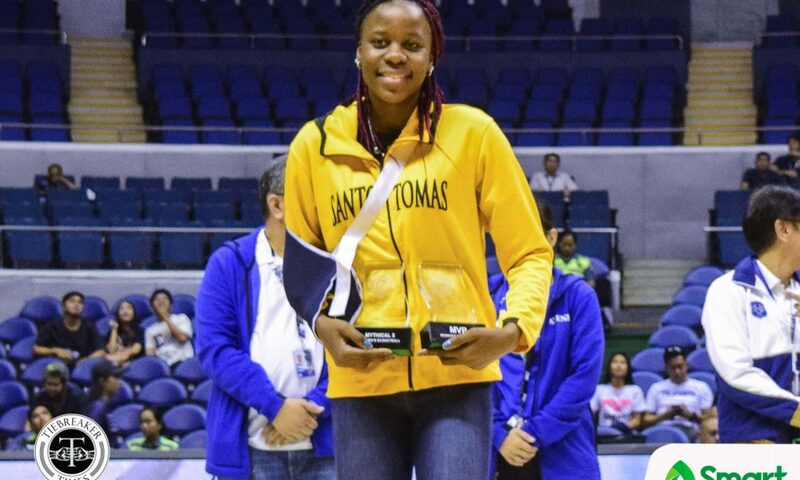 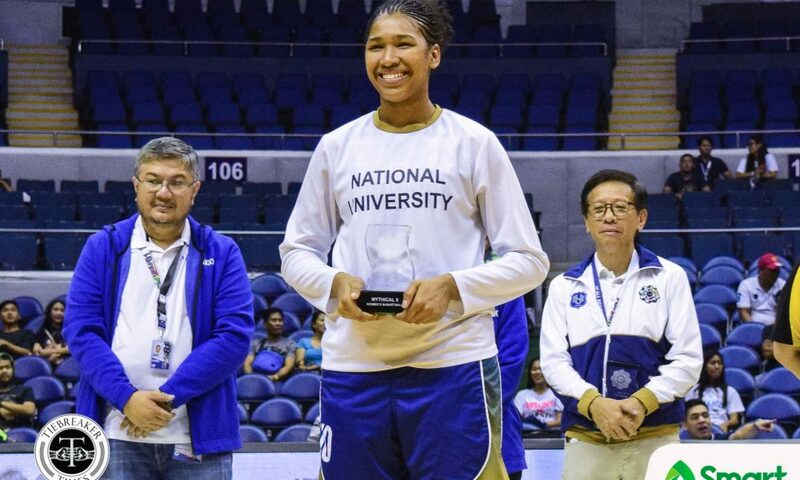 Bright Akhuetie of the UP Fighting Maroons and Grace Irebu of the UST Growling Tigresses were crowned as the top individual performers for the season. 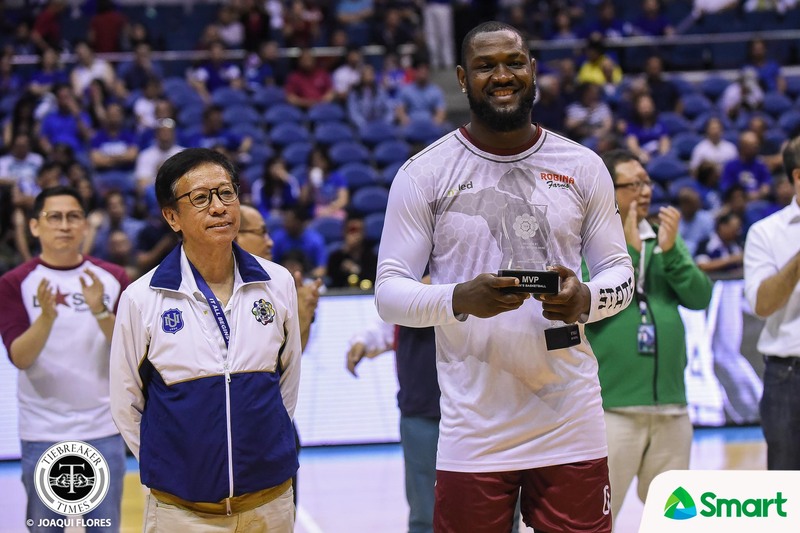 Akhuetie is the first Fighting Maroon to win the top individual plum in 32 years. 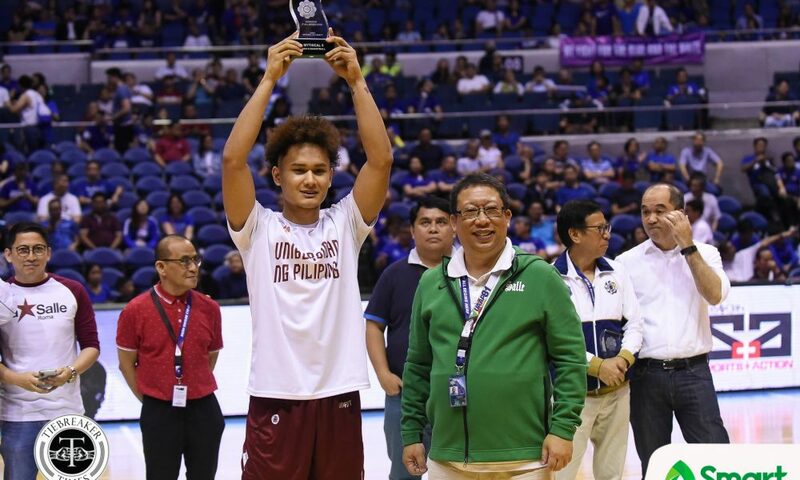 The last Fighting Maroon to win the crown was Eric Altamirano back in 1986. 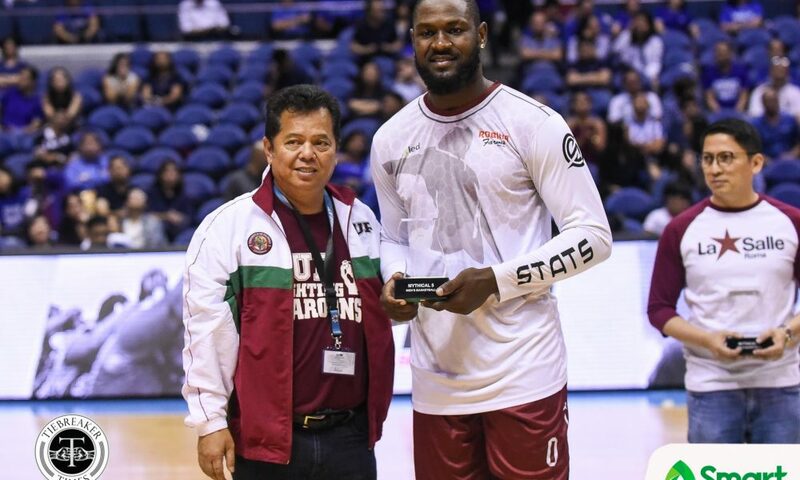 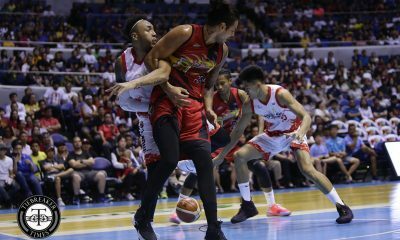 Akhuetie, who transferred to UP from Perpetual two years ago, accumulated 82.5 Statistical Points coming from his norms of 18.9 points, 14.6 rebounds, 2.8 assists, and 1.1 steals. 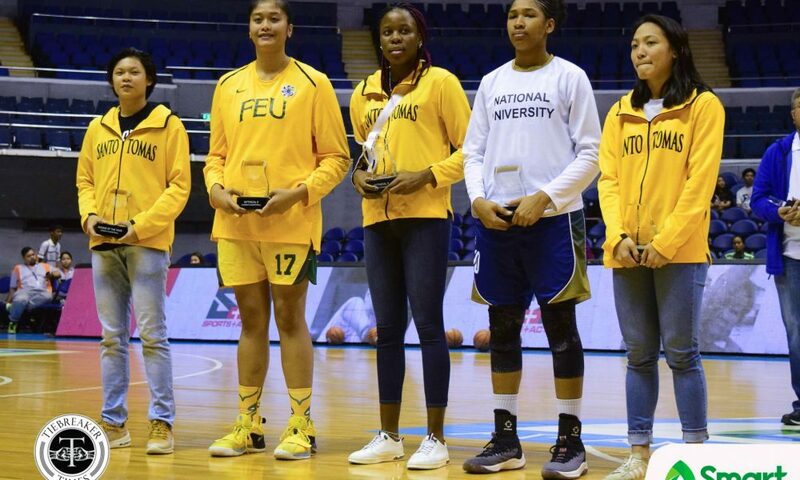 For her part, Irebu is the first non-NU student-cager to win the plum since UAAP Season 76 (Camille Sambile, FEU) to win the top individual plum in the league. 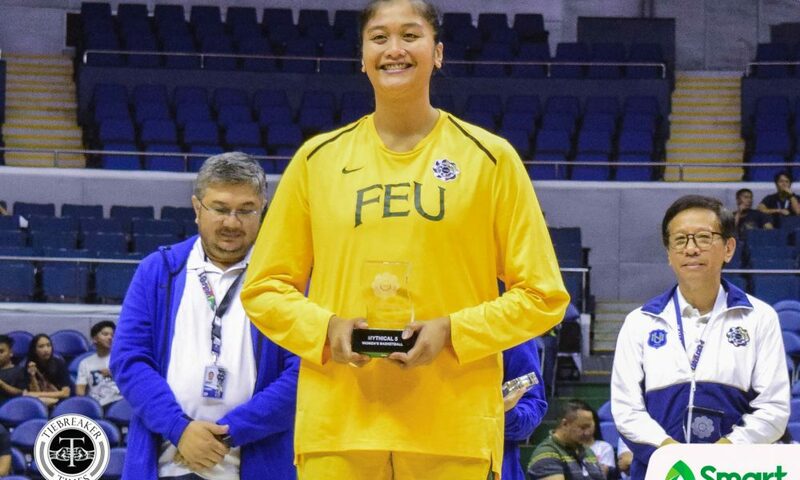 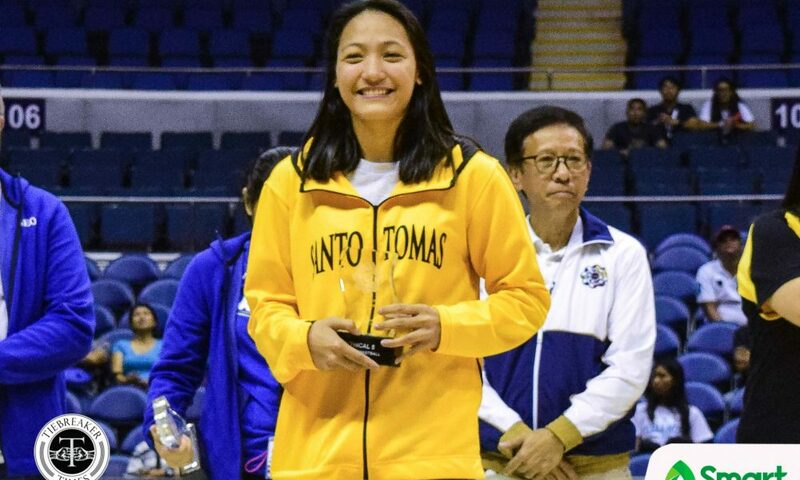 Moreover, she is the first Growling Tigress in 10 years to be crowned as MVP since Marichu Bacaro. 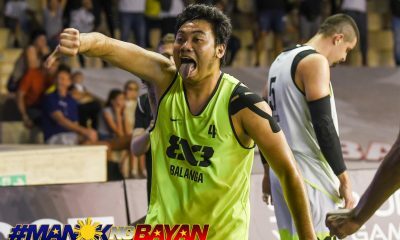 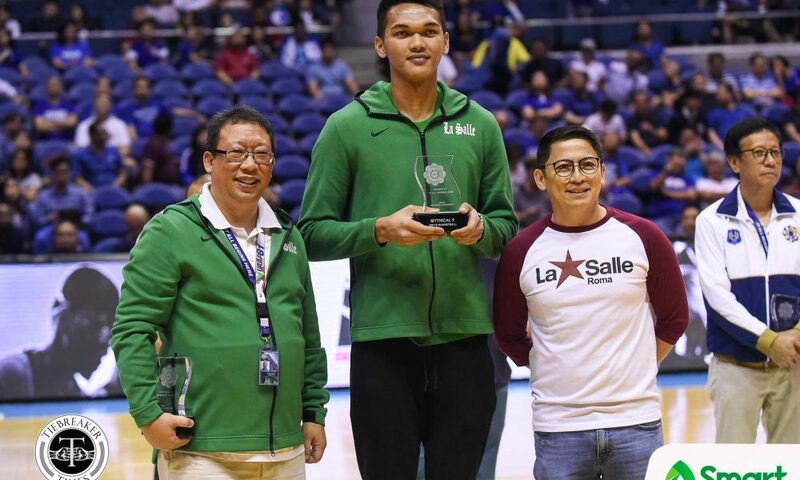 Composing the All-UAAP teams are Alvin Pasaol (UE – 74.57 SP), Juan Gomez de Liano (UP – 63.85), Justine Baltazar (DLSU – 62.28), and Jerrick Ahanmisi (ADU – 58.38) for the men’s; and NU’s Jack Animam (79.71), UST’s Sai Larosa (76.07), Adamson’s Mar Prado (74.28), and FEU’s Clare Castro (71.35) for the women’s side. 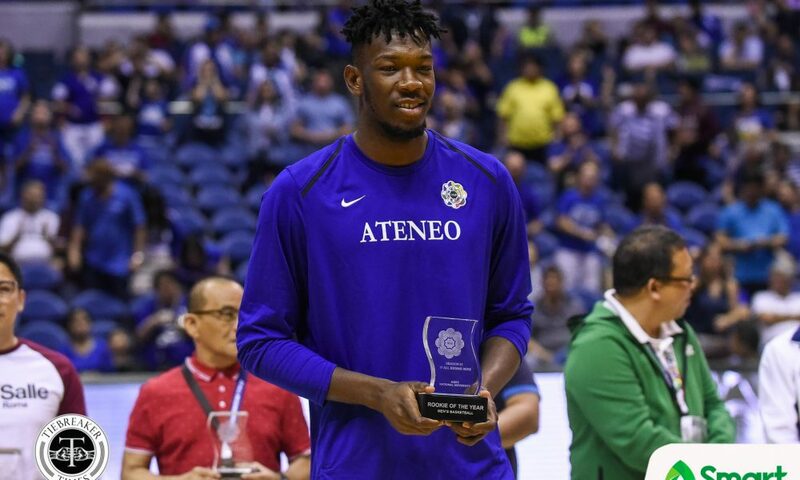 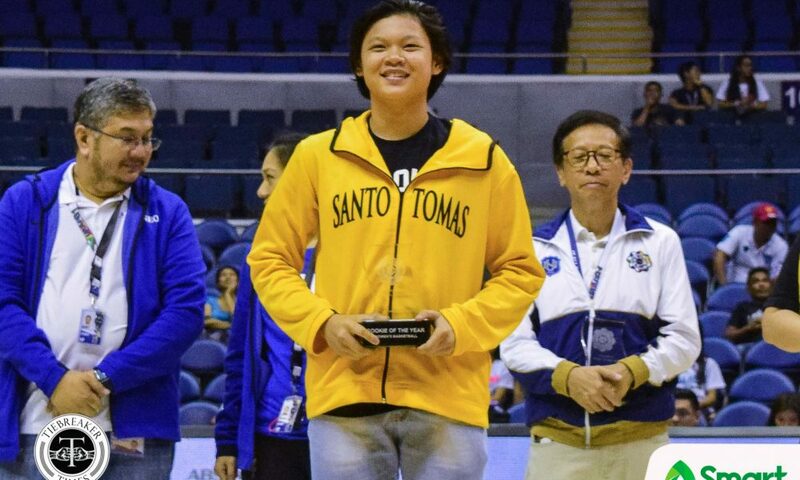 Angelo Kouame of Ateneo and Tantoy Ferrer of UST were the top freshmen of the year. 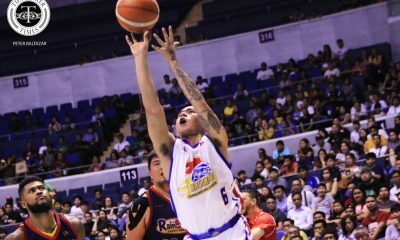 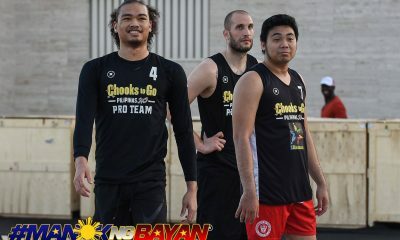 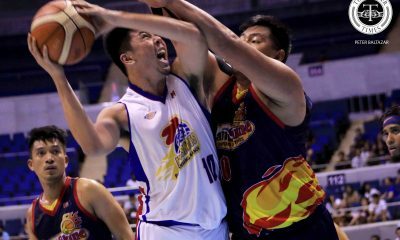 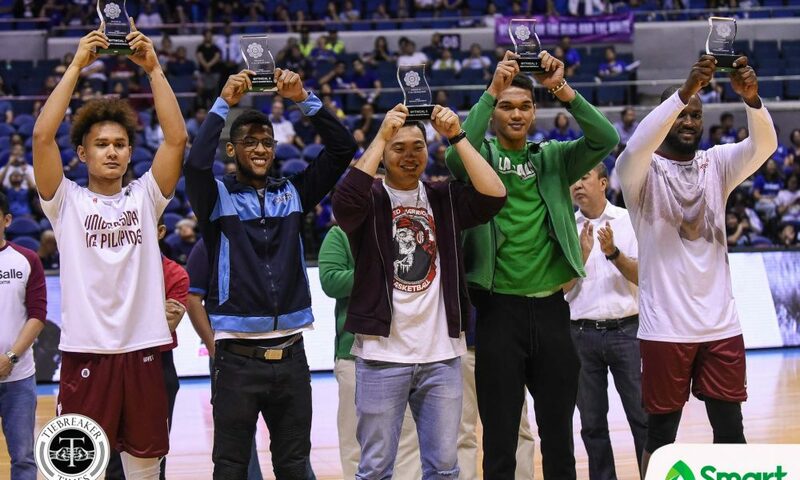 The Men’s Basketball division also had special awardees. 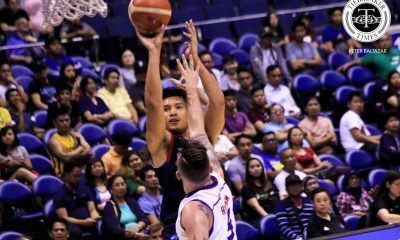 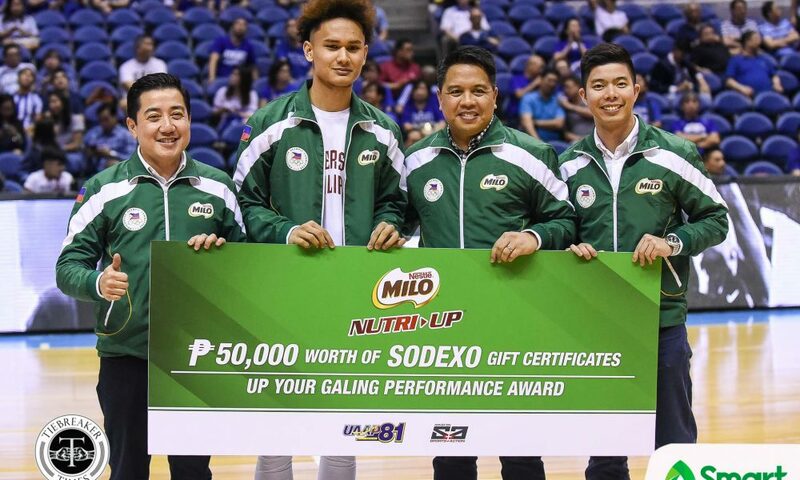 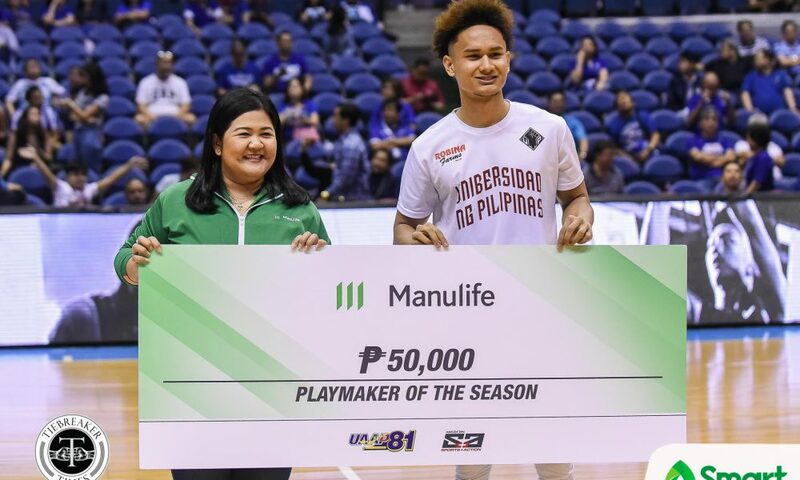 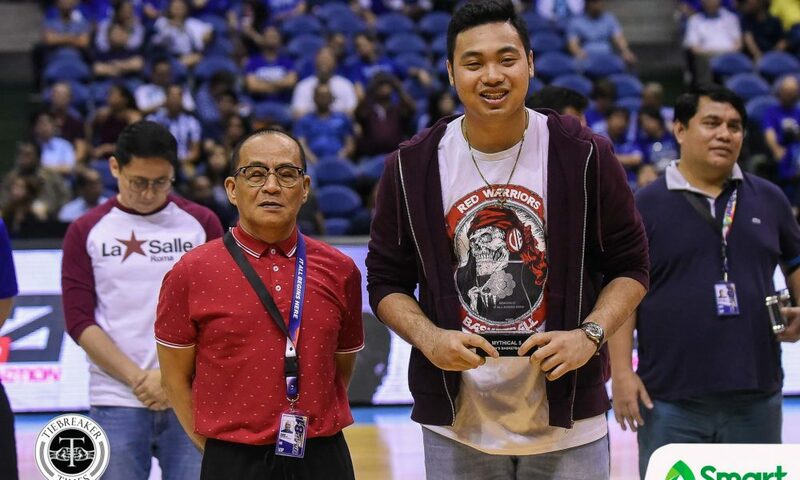 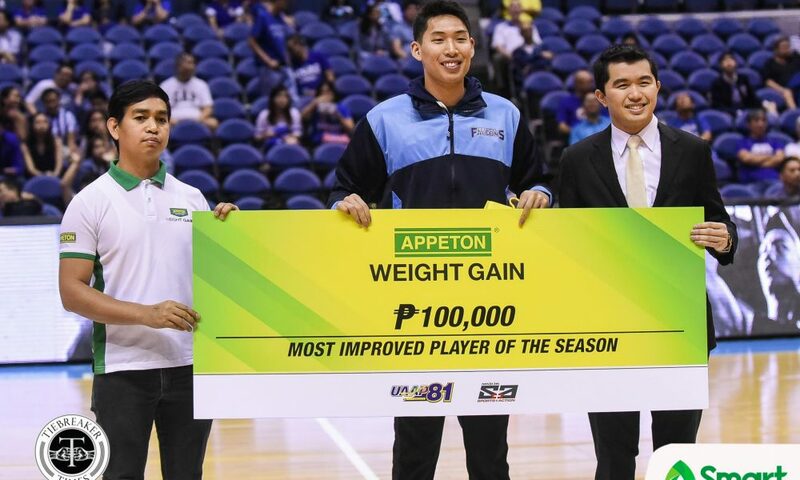 Sean Manganti of Adamson was adjudged the Appeton Most Improved Player and PsBankable Player of the Season; while UP’s Juan Gomez de Liano was the Manulife Playmaker of the Season and Milo Nutri Up “Up Your Galing” awardee. 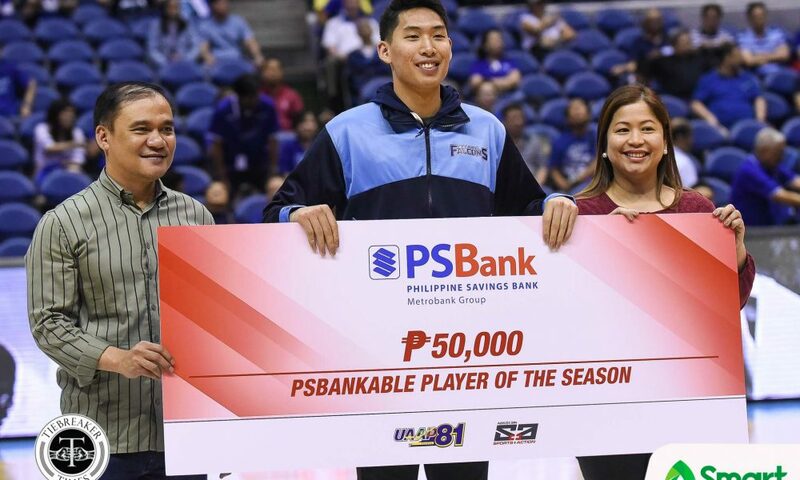 The graduating Adamsonian pocketed a total of PHP 150,000, while the UP sophomore will bring home PHP 100,000 (50K cash, 50k GC). 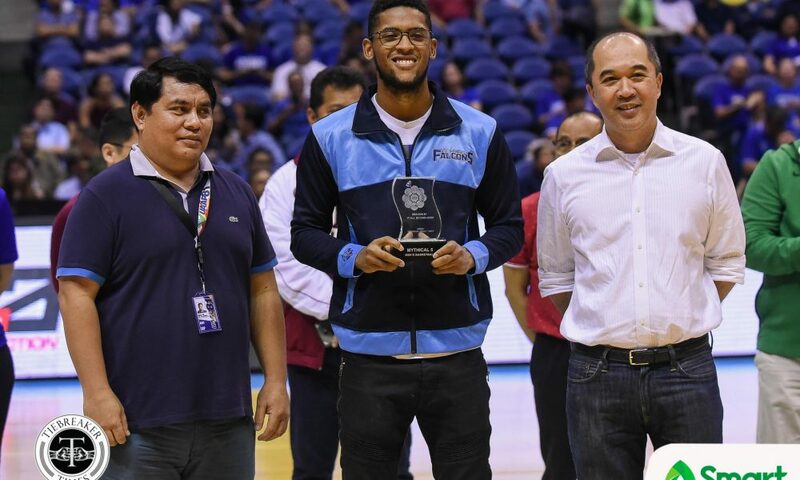 How did Angelo Kouame become the first-ever foreign Rookie of the Year?